In Lower School (Years 7-9) students begin their discovery of themselves as learners through increasing choice and specialisation. The curriculum is made up of core learning areas and options. The core learning areas are: Religious Education, English, Health and Physical Education, Humanities and Social Sciences, Mathematics, and Science. In Year 7, the option subjects are compulsory for all students as they experience a taste of each before making choices in Year 8. In Year 8, students will choose a range of options subjects that will include at least two design and digital technologies subjects and two visual and performing arts subjects. The kinds of options subjects that appear in Years 8 and 9 include: specialised physical education, outdoor education, metalwork, woodwork, electronics, design, digital technologies, computer programming, Italian, music, art, drama, and media. 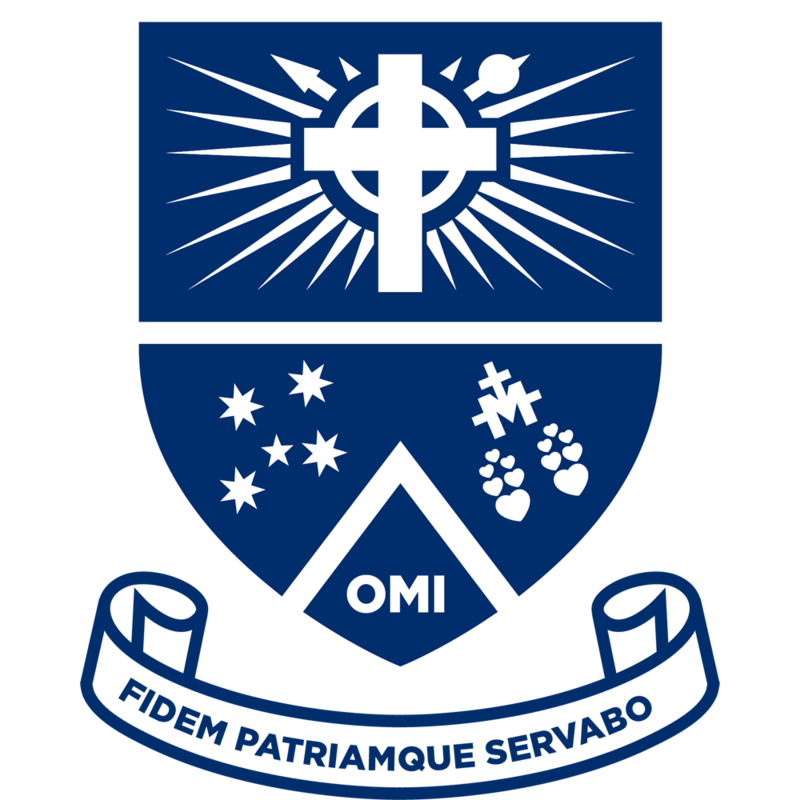 Alongside these options are included the specialist programs at Mazenod: Specialist Band and Specialist Science. These programs are invitational with selection taking place in the second half of Year 7.